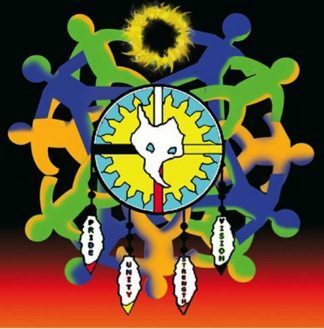 The Beausoleil First Nation Youth Council was founded in 2016 by Terra Roy, Lance Copegog, Avery Sandy, Robin Louttit, Grant Mixemong-Cass, and Lance Heron. A motion was passed in November 2016 by Beausoleil First Nation’s Chief and Council to recognize the BFNYC as the official youth representation for the community. In January 2017, the BFNYC arranged a meeting with Carolyn Bennett, the Minister of Indigenous and Northern Affairs Canada, to advocate for a new ferry. The BFNYC led a lobby week in Ottawa in May 2017, meeting with Ministers, Members of Parliament, and government officials. Today, the Beausoleil First Nation Youth Council continues its work.